We are a leading distributor, trader and supplier of Decorative Flooring, Solid Wooden Flooring,Wooden Flooring and many more. We offer our products at competitive prices to our customers. 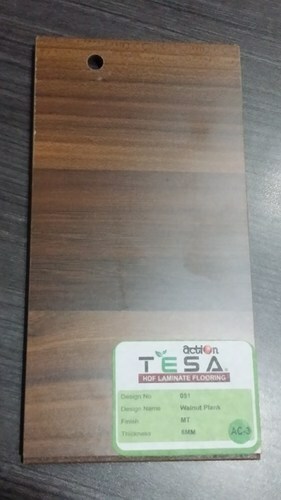 We are a leading a trader, distributor and supplier of Decorative Flooring, Solid Wooden Flooring, Wooden Flooring, Decorative Plywood and many more products. These products are very well designed and are of a very high quality and are sturdy in nature which makes them a must buy product.